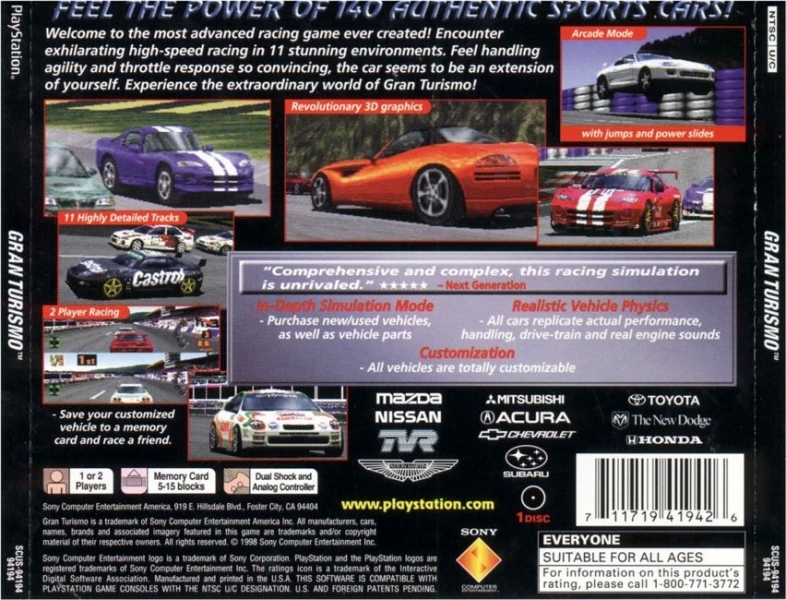 OverviewPolyphony Digital's seminal racing simulator for the Playstation. 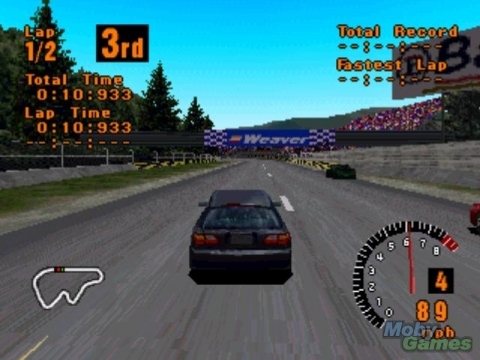 Gran Turismo was the first driving game I remember playing. 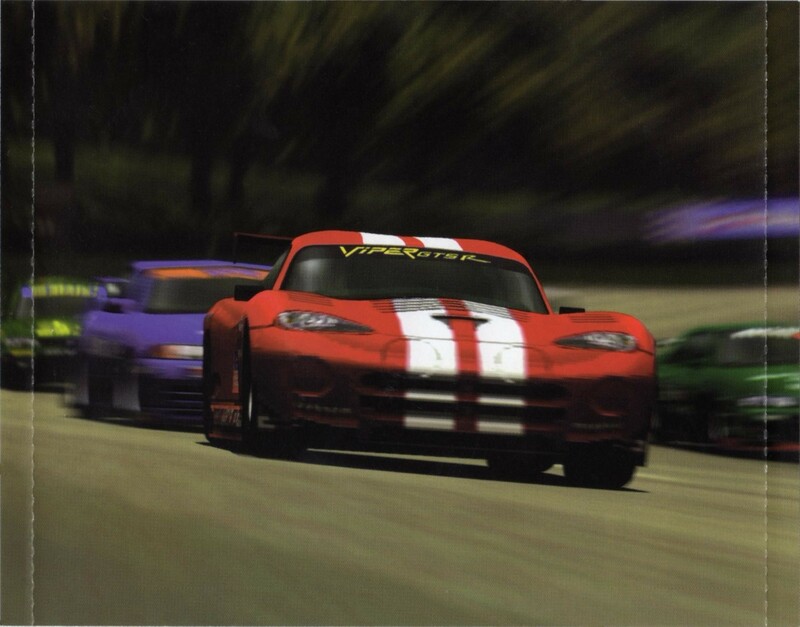 It still holds up today as a great racing game. You can choose frim 2 game modes. Arcade mode is gared toward younger drivers, as its as simple as picking a car and jumping straight into the action! In Simulation mode, you have much more than just racing. 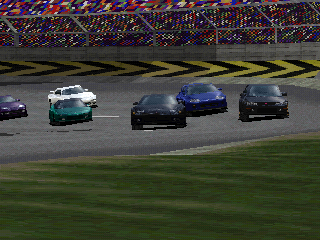 You have to buy your cars, not only that, but to win big races, you need to take license tests to get specific licenses, which are needed to enter championship races, where you can win lots of money, and also new cars. You can use the hard earned prize money on new cars, or upgrade the ones you have with over 100 different combonations of parts to make your rides more powerful. 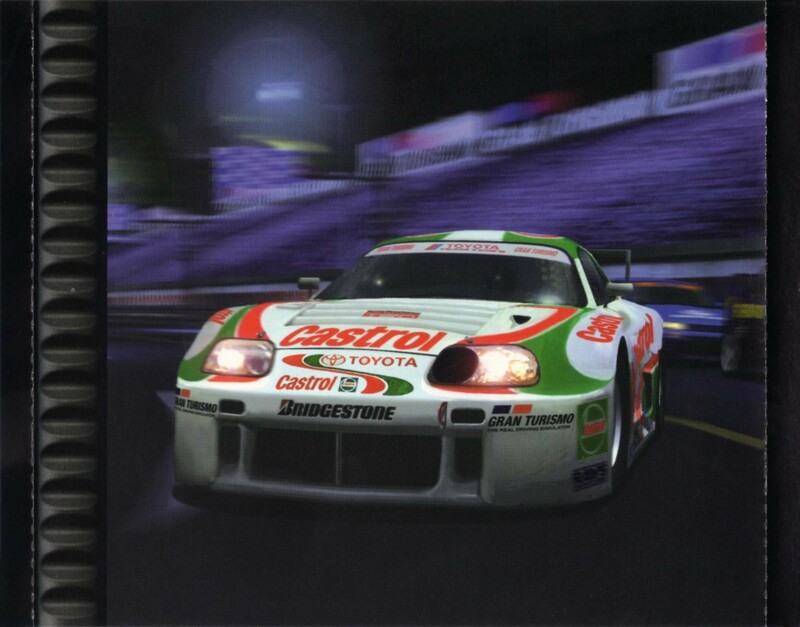 Gran Turismo still stands as one of my favorite racing franchises today. 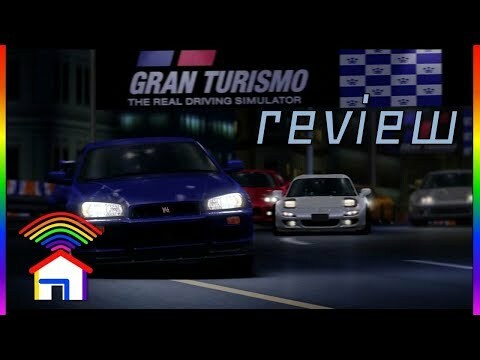 If you like full, in depth racing games, than this game is for you! You'll be like, "this is runs on a PS1, Daaaang!" It just looks that good. 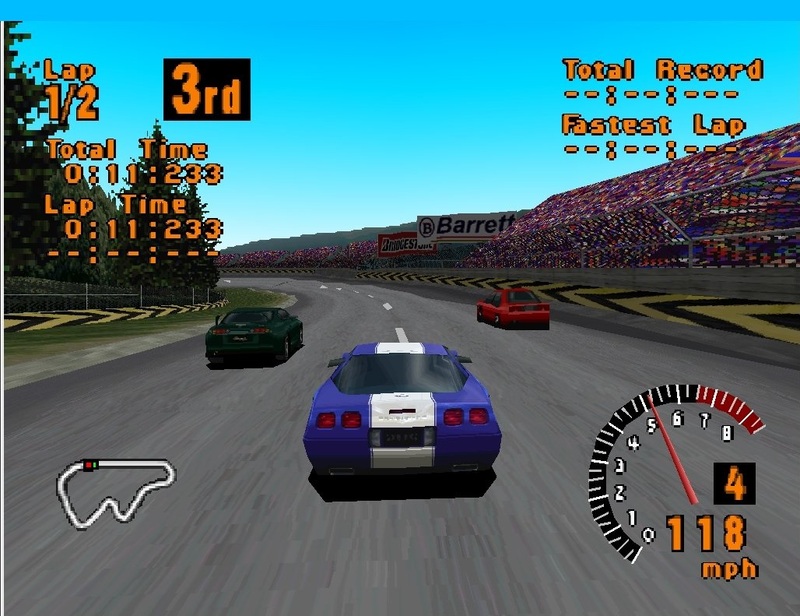 IMO best racing simulator of its day....Until GT2 came out! Now you can add videos, screenshots, or other images (cover scans, disc scans, etc.) 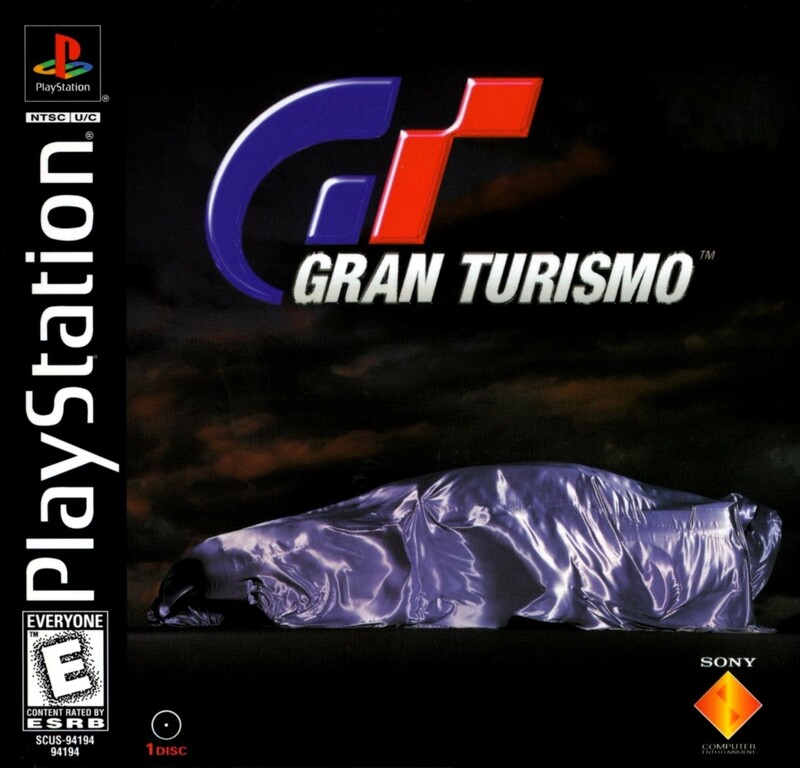 for Gran Turismo [NTSC-U] to Emuparadise. Do it now!